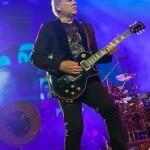 Tuesday Night at The Palace of Auburn Hills the legendary rock band Rush played a two set night that would satisfy the hungriest of fans. 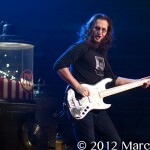 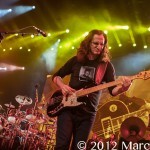 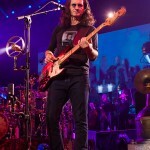 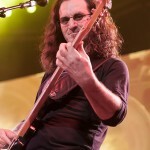 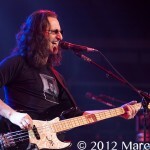 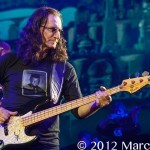 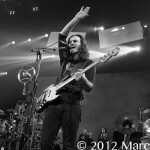 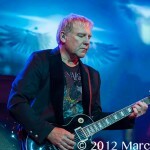 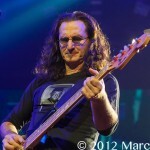 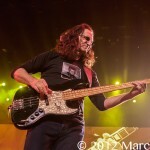 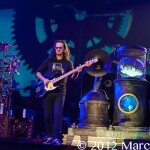 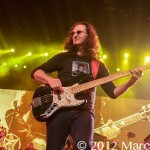 In support of their new album “Clockwork Angels”, Rush but on a musical spectacle of timeless hits and for the first time ever they incorporated a string section to complement their second half of the show. 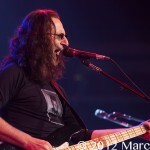 Even with playing two sets, it was near impossible to play all the songs they wanted. 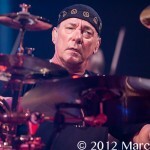 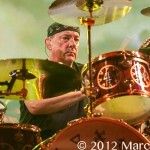 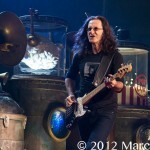 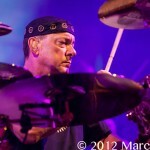 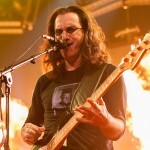 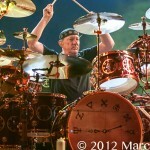 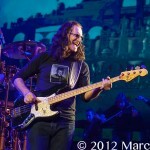 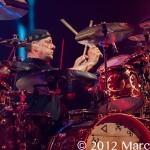 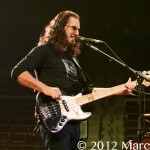 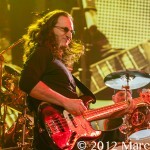 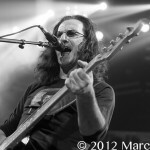 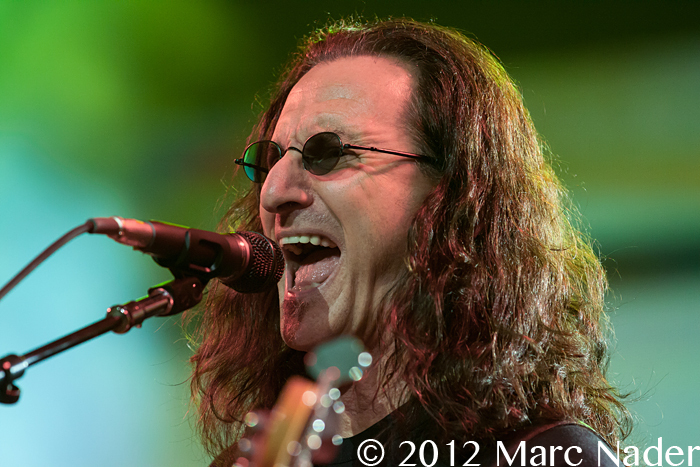 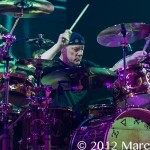 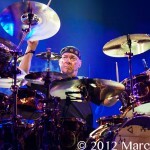 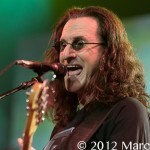 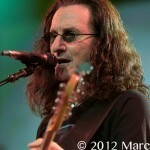 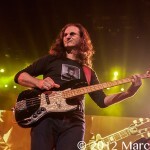 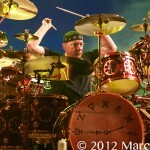 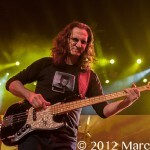 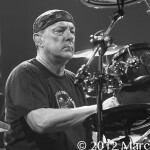 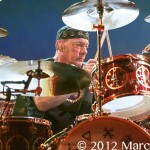 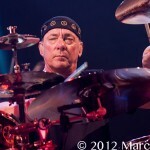 Laying down their set list to perfection and playing them with convection is what Rush does best! 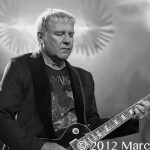 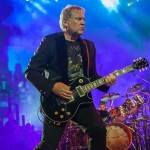 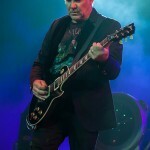 Geddy Lee, Neil Peart and Alex Lifeson are the greatest rock trio ever, with over four decades of delivering captivating shows, Rush continues to add new fans to their already millions. 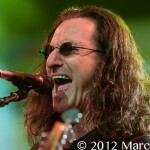 Their music is conceptual and captivating, they are what a rock band should be! 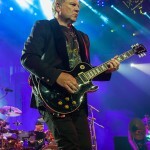 Detroit was one of the first cities to take notice and fall in love with this band from across the border and as music cities go, we get it right!